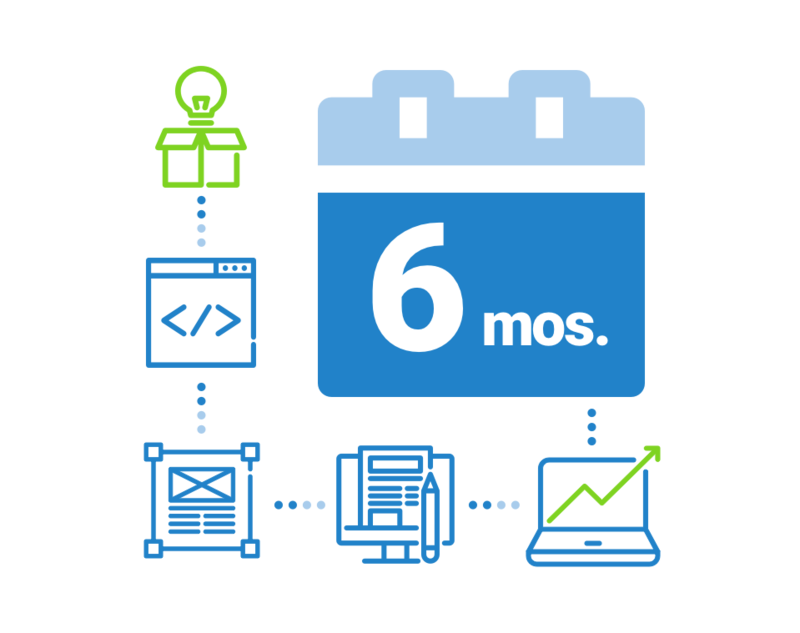 Deploy a proven program on a proven platform with a proven team. 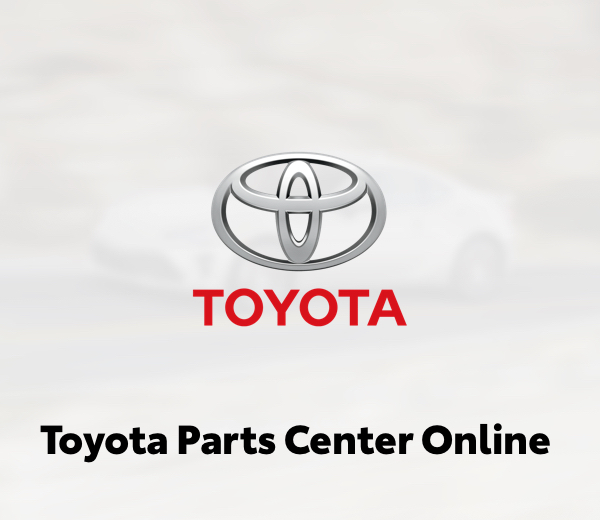 Give your dealers the tools, programs and support to sell more parts, accessories and service. 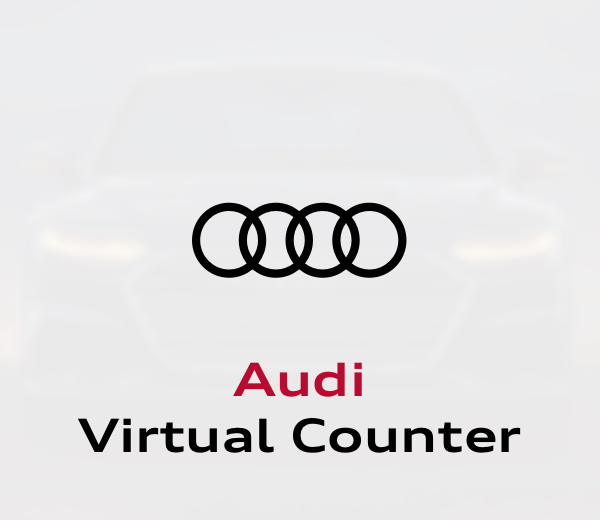 Give your owners the premium digital experience they expect. 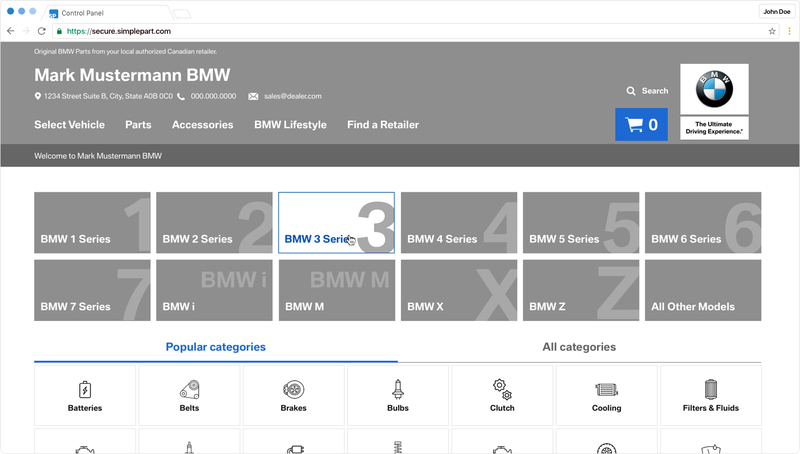 Give retail and wholesale channels access to information—and the ability to shop—24/7. 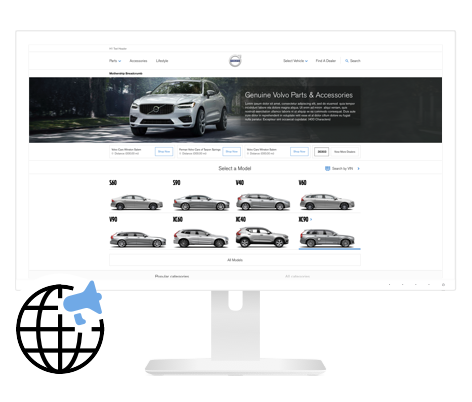 Leverage SimplePart's experience deploying and managing programs for 15 of the world's top automotive OEMs. Our secure, efficient SaaS solutions deploy quickly and are light-weight to manage and deliver proven results. Go beyond EPC—close the "information transfer" gap and give your dealers the tools they need to sell more parts and accessories. 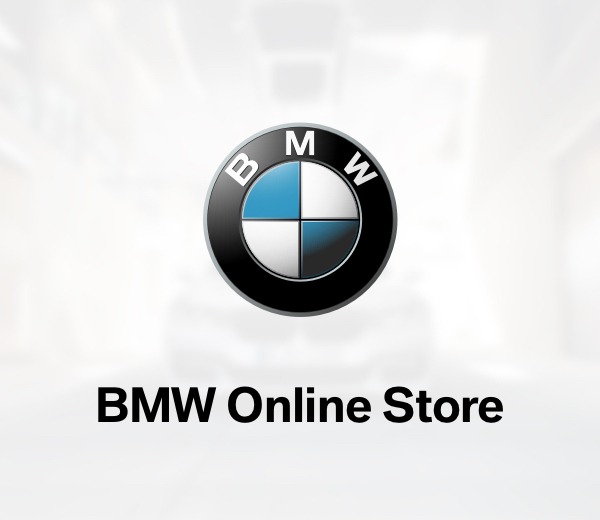 Provide a first-class online aftersales experience for your owners. Leverage the combined strengths of T1 and T3 to combat aftermarket and bring the network new incremental revenue. 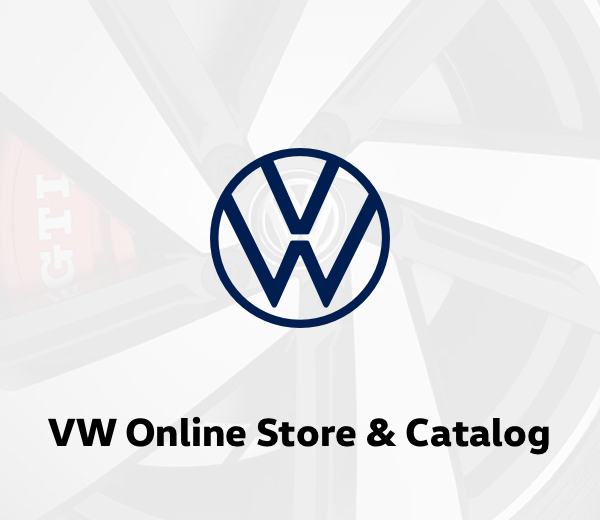 Bridge the gap—give your owners the ability to shop, schedule and pay for service online. 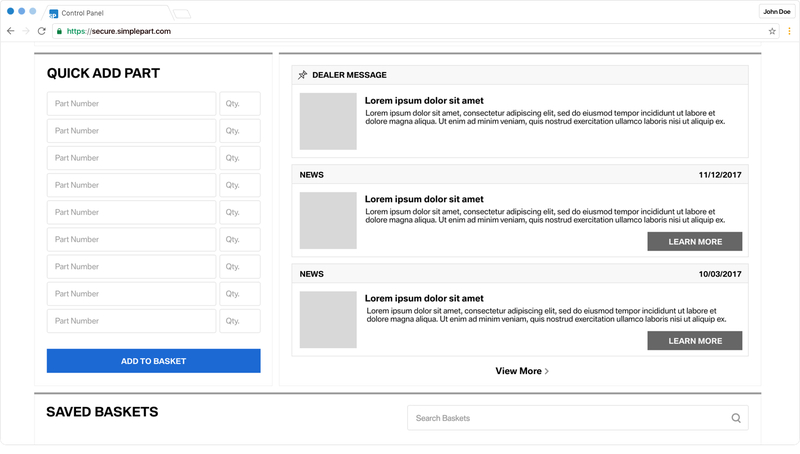 Reach new DIFM owners with a premium online experience for service. Give your dealers the ability to offer IRFs true EPC lookup and online ordering. Streamline wholesale operations and grow the channel by making it easier and more profitable for your dealers. 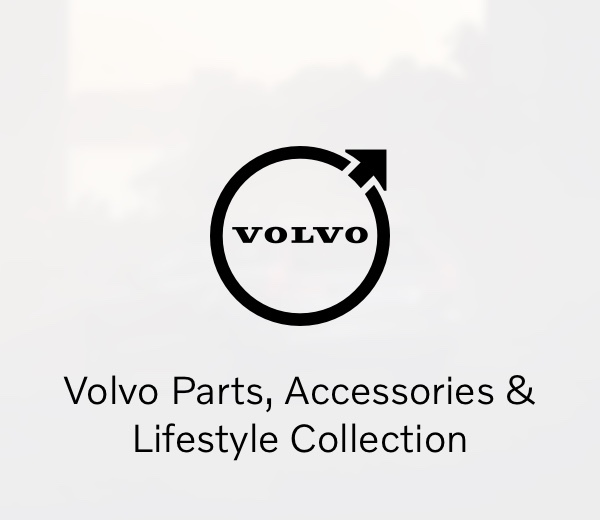 A unified approach to parts, accessories & service. Enterprise-class online programs for DIY, DIFM and wholesale. 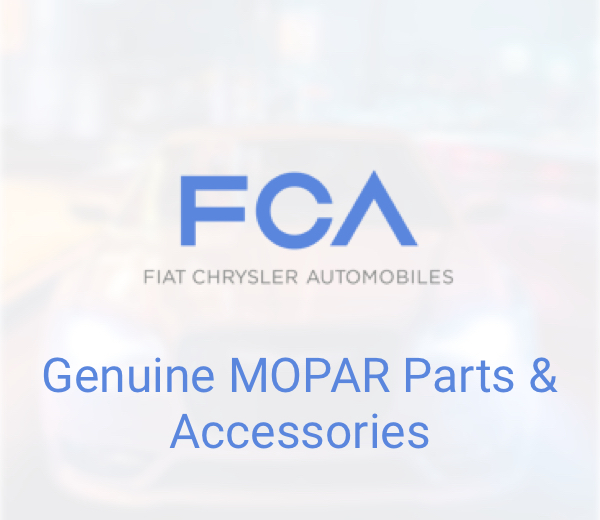 Connect with DIY and DIFM owners at all stages of the vehicle lifecycle. Create a premium, OEM-managed digital channel. Trust our team of industry veterans as a partner to help design, deploy and manage a successful program. 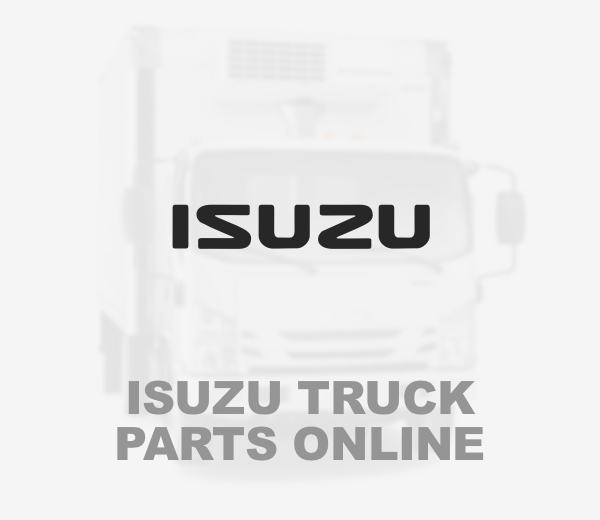 Use the combined strengths of T1 and T3 to combat aftermarket online. Go from ideation to launch in as little as six months. Reduce costs, uncertainty and time-to-market. Avoid the internal overhead of managing multiple vendors. Find everything you need with one partner. SimplePart delivers an industry-leading on-brand digital experience, retail-friendly cataloging and superior analytics to drive strategy. Our experienced team knows what it takes to make a program successful. 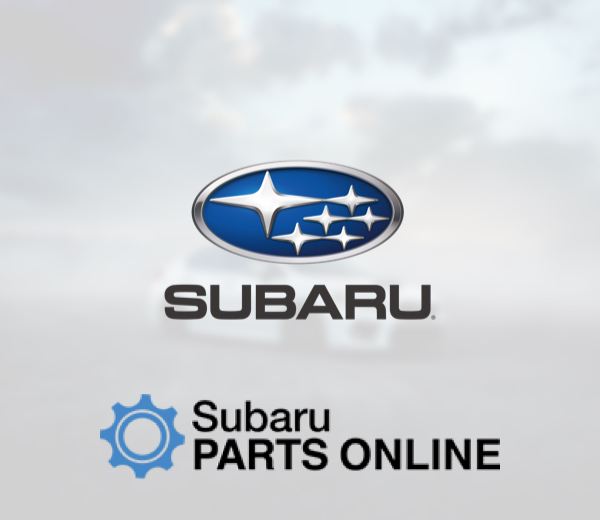 All the tools and support your dealers need to sell more parts, accessories and service. Go beyond traditional EPC and close the "information transfer" gap between T1, T3 and owners. 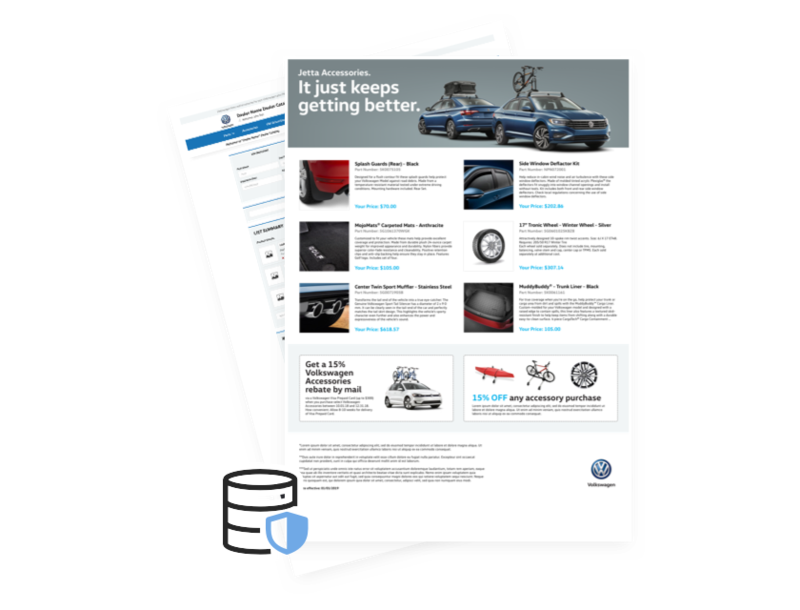 Keep your dealerships connected to accurate, up-to-date parts and accessories data—and give dealers tools to sell that they'll actually use. SimplePart’s solutions include digital kiosks and merchandising tools to help your dealers sell more, increase profits and improve customer satisfaction. Let our team craft a custom program for your brand. Nobody in the industry has more experience than SimplePart. Trust our team to bring together enterprise, field and dealers to create a lasting and truly successful program. Our catalog teams know how to transform your raw product data (EPC) for a retail audience. Let our team create merchandised product descriptions, product photography and more for your catalog. 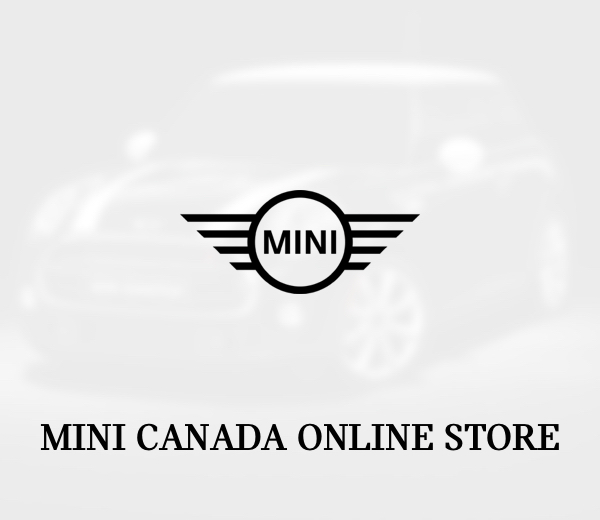 Provide a rich digital experience for your owners with a retail-friendly catalog. Simple, proven programs. Premium digital experiences. Market-leading strategy. Let SimplePart do the heavy lifting - from crafting, deploying and marketing an on-brand parts program to providing expert guidance and training to your field staff and dealers. Trust our experienced team to bring together enterprise, field and dealers to launch and operate a healthy, profitable program. Capture business from aftermarket - not your existing channels. Our integrated digital marketing brings together the best of T1 and T3 to reach beyond first owners and connect with owners at all stages of the life-cycle. Maximize customer value in the first 90 days of ownership. 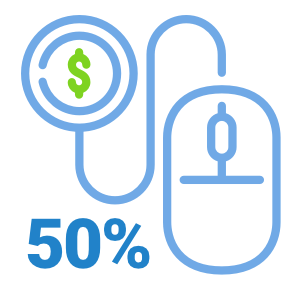 Make accessories up to 50% of your online sales. Reach new Owners with a rich digital experience. 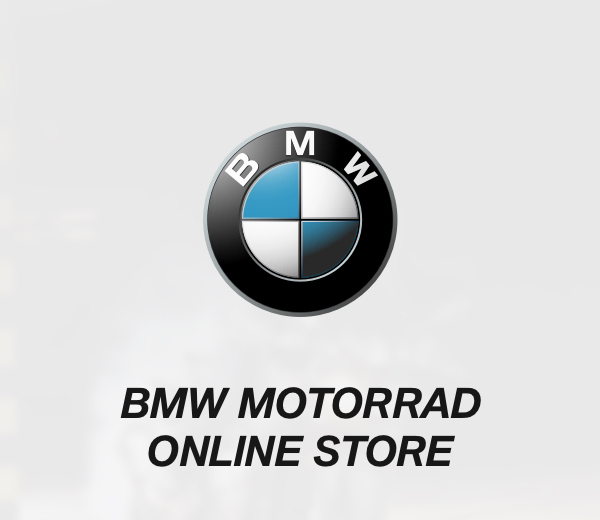 Sell more accessories in-Dealership and Online. 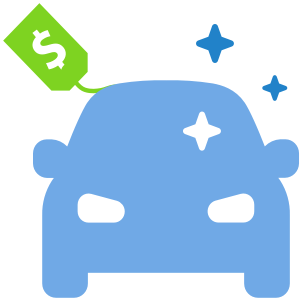 Help new owners deepen their bond with the brand and validate their new vehicle purchase with the right digital vehicle personalization experience. 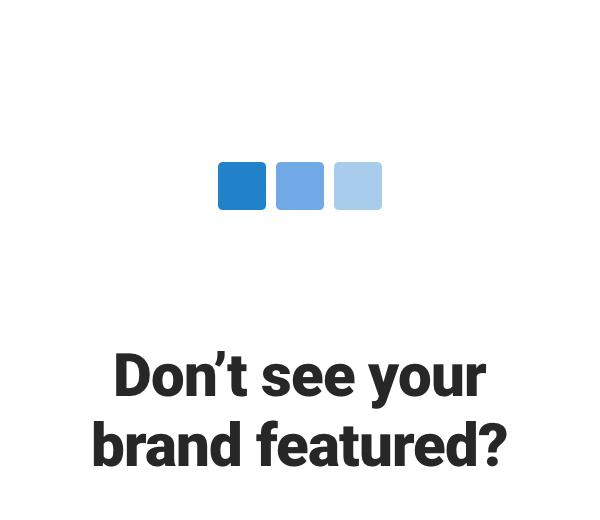 SimplePart's tools, programs and marketing integrate T1 and T3 to reach new owners - first, second, third and beyond - with the right message, and a premium and on-brand experience. 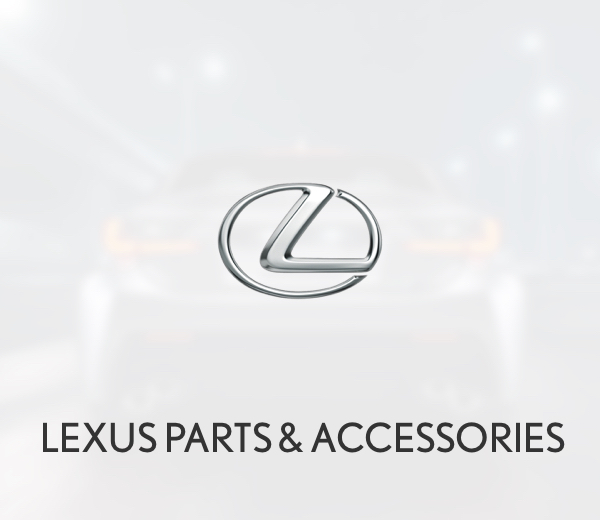 Help your Dealers grow Accessories revenue with tools to continue selling after the sale. Reach new Owners. Deliver ROs instead of Leads. Let Owners Pay for service online. 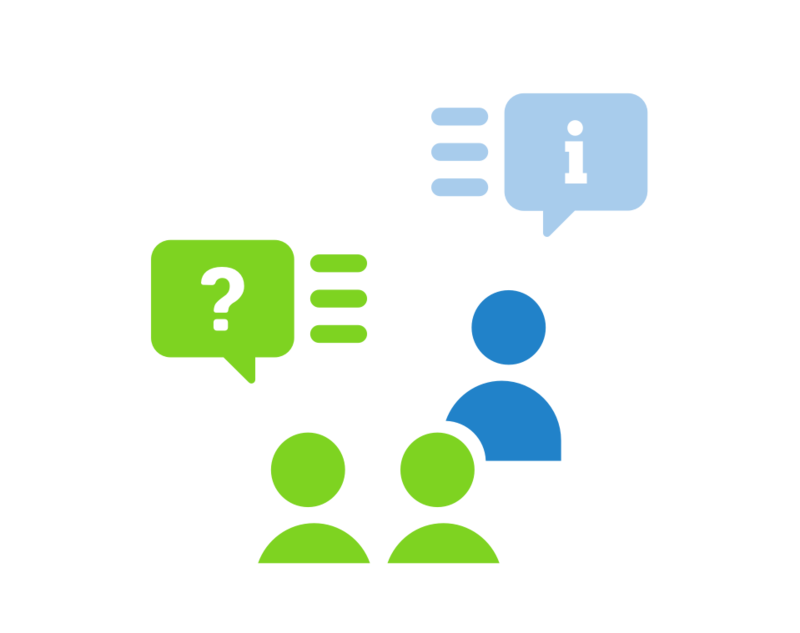 The owners in your customer database already hear from you and your dealers with a Service message hundreds of times per year. Reach new ones, and make your Service marketing budget go further. SimplePart's Innovative program reaches owners searching online for Service with the right message at the right time - and gives them the ability to schedule and pay for Service online. 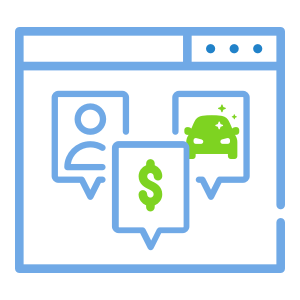 Track ROI through the entire customer journey and know exactly what every penny of your marketing is producing. 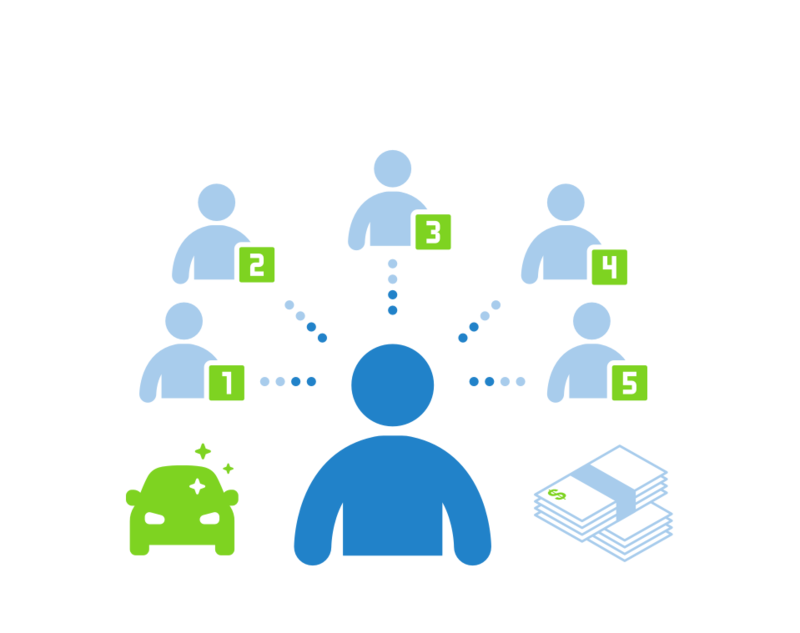 Generate ROs instead of Leads and create more Service Revenue for Dealers and more Parts Revenue for the brand. Combat aftermarket Locally. Give IRFs a Wholesale EPC with Online Ordering. 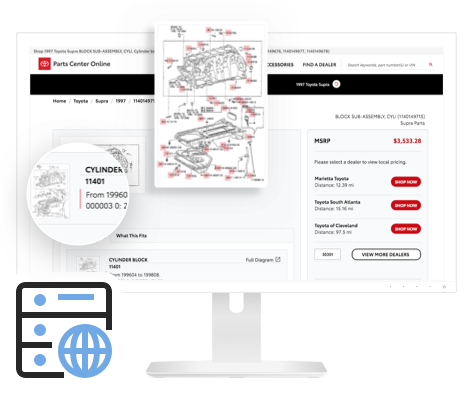 Extend the reach of your Wholesale programs by offering every local IRF access to EPC-quality Parts information and Online Ordering. 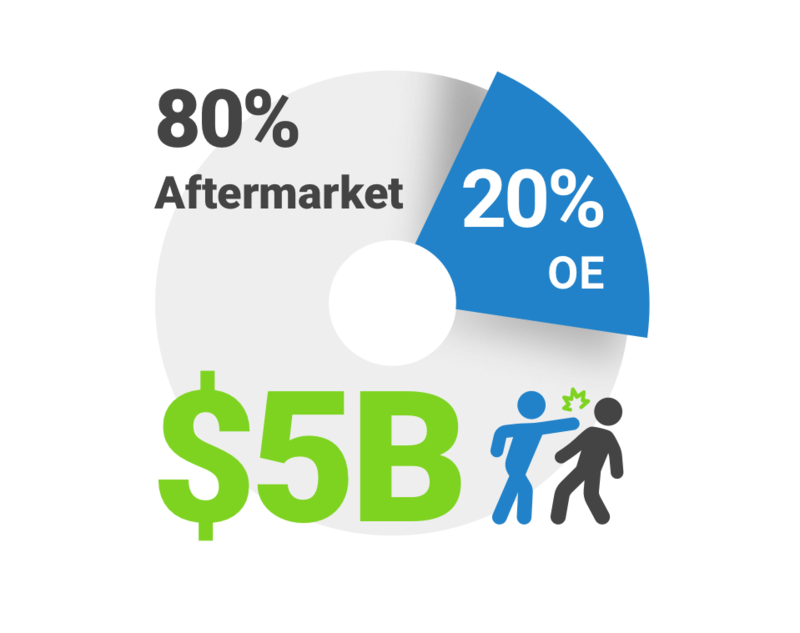 Make it easy for Dealers to grow Wholesale volume - and easy for small and medium local independent repair facilities to choose OEM parts.